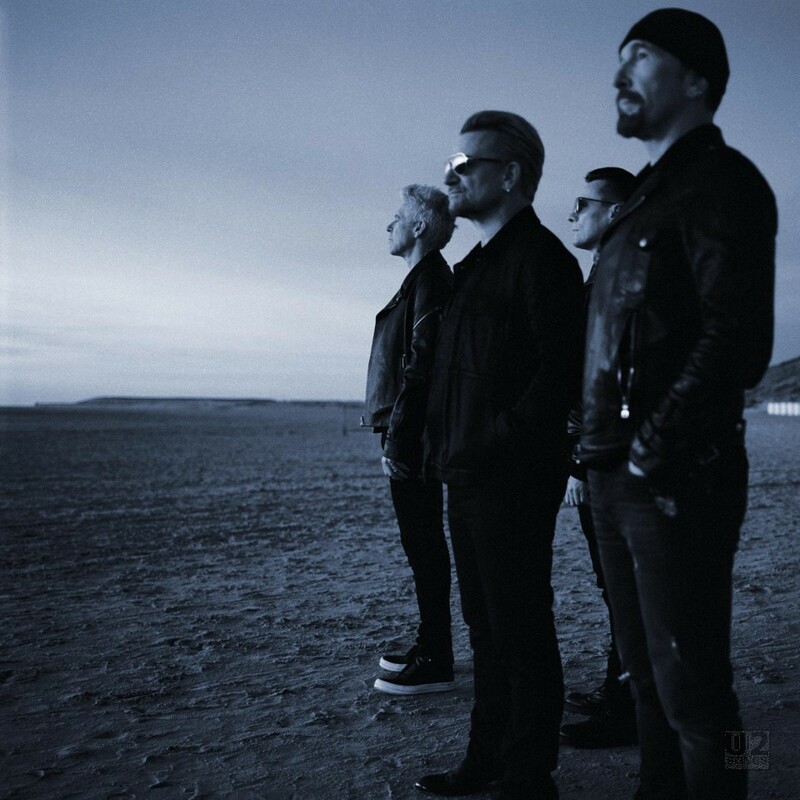 U2 fans subscribed to U2.com are asked to renew their memberships for the first time, and the first audio release (U2.Communication) for the fan club is announced. El Capitain Entertainment Centre Theatre, Hollywood, CA, USA (2016) [Bono] Bono appears on Jimmy Kimmel Live! for the annual (RED) show and performs with Halsey and Herbie Hancock, and later with a group of celebrities.